If you are looking for a highly skilled Weston framer for your home addition or remodeling project, look no further! The experts at Allure Home Improvement & Remodeling, LLC have been framing Weston homes and buildings for years! Special attention to detail with every measurement and cut ensures that your framing project will be strong and sound. Hoping to cut the costs of your Weston home addition by completing the finishing work? Allure Home Improvement & Remodeling, LLC framing carpenters will provide the expertise and manpower to build the structure for you. 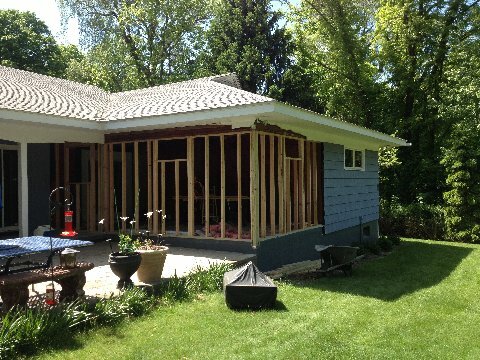 We'll work off of your blueprints to build the frame on your project and make it weather tight. You can have us add the sheetrock, electrical and plumbing components, or take care of them yourself at your own pace. 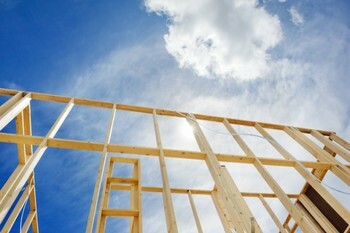 It is important to hire an experienced, conscientious framer to frame your new addition or building structure. Walls, ceilings and floors must be sturdy and square. Allure Home Improvement & Remodeling, LLC has built structurally sound frames for over 12 years, and we'll be happy to show you why we're a trusted framing carpenter in Weston. Our expert framers won't a step as they precisely measure, cut and assemble all components of the wood frame for your project. Allure Home Improvement & Remodeling, LLC framers will follow your plans with precision and integrity.